What happens at night in the city? A major part of research within Human Geography, Sociology, Criminology and Planning suffers from nyctalopia: night blindness. Most studies focus on urban daily life activities and overlook night-time activities. 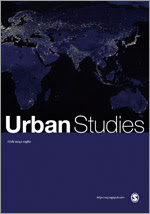 This special issue addresses the challenges of 21st century place-making after dark and aims to deepen our understanding of ongoing and current transformations in how the space-times of the urban night are produced, used, experienced and regulated in different geographical contexts. Phil Hadfield in his commentary on this special issue refers to the collection of papers as part of the ‘third wave’ of research on the ‘evening and night-time economy (ENTE)’. In the ‘first wave’ cultural planners vaunted redevelopment strategies to extent the vitality of city centers after 5 pm. The 24-hour city concept emerged in this period and the night-time economy (NTE) was approached with much optimism. A ‘second wave’ of NTE research later showed the unanticipated consequences of neoliberal deregulation, resulting in material degradation of social and cultural opportunities after dark and moral panic around the NTE’s unplanned growth. Previous naivety within urban governance policy and research was highlighted and much emphasis placed on public risk, safety and surveillance. A ‘third wave’ of research is now emphasizing the exclusionary outcomes that can result from a strong emphasis on securitization. The first two waves of research focused heavily on the English and Australian experience. In the third wave, other NTE geographical contexts are being explored and analyzed, as well as the expansion of temporal boundaries: hence the emergence of reference to the ENTE and the social analyses of how nights merge into days. Contributions to the collection show how the night has important social strengths. Night allows forms of sociality and conviviality to emerge that are not normally encountered during daylight hours. At the same time, nightlife areas are contested and experienced differently. Darkness creates a feeling of liberation, which can be uplifting; but it also creates a sense of surrender that can be unsettling. The enticing possibilities of intensive mixed-use urban spaces, as outlined by Jane Jacobs, remain a seductive vision for social liberals. 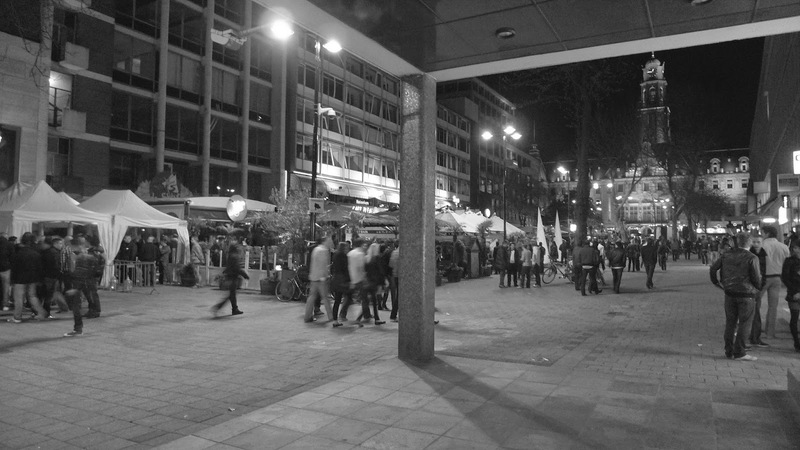 Yet there remains a social tension concerning the uses and functions of urban night space, wherein one person’s ‘expression’, may be another person’s ‘disturbance’. Furthermore, we still have few case studies of the more hidden space-times and how they, for example, may allow limited access to the city at night for marginalized groups. An important reason for this is that most ethnographers, except the most committed ones, have retired to their beds at night.